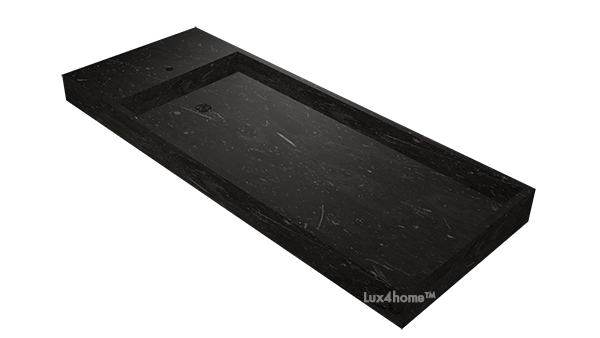 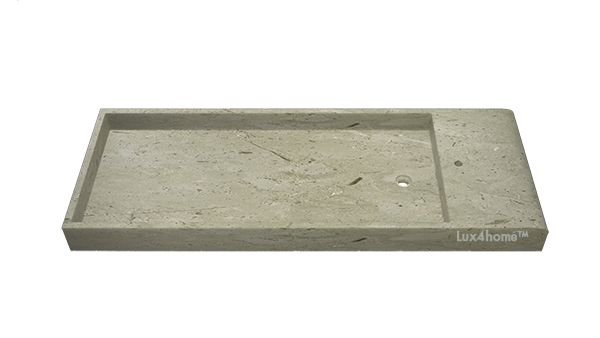 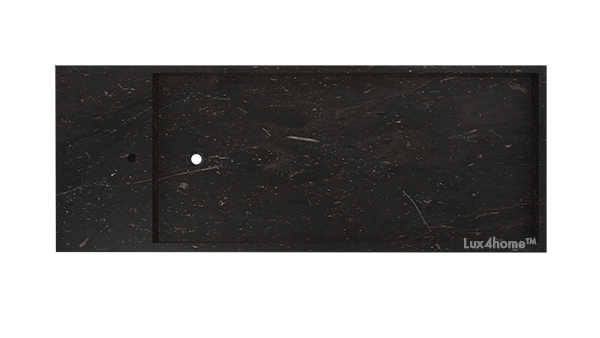 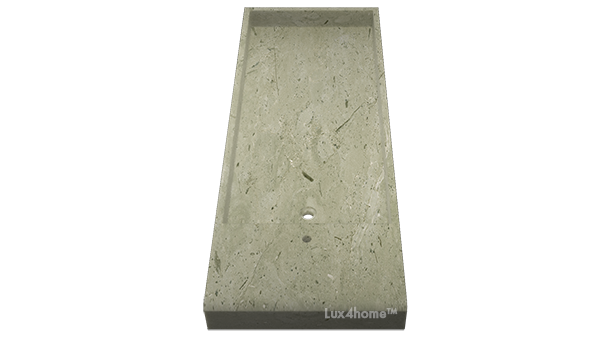 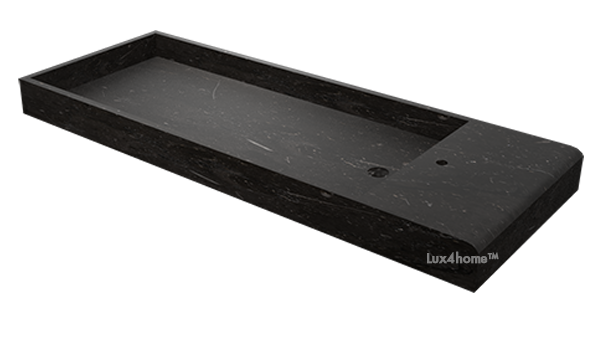 Extemplo is long and thin stone sink with the shape of rectagular. 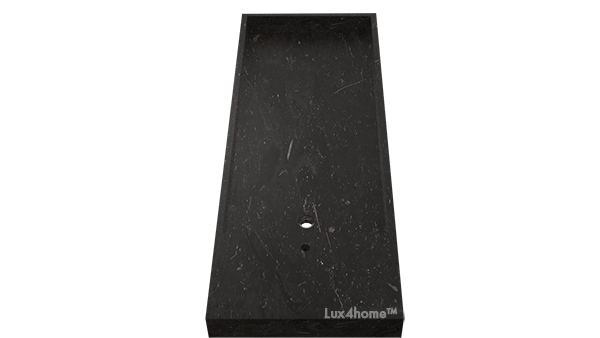 It is made either of white marble or black one. 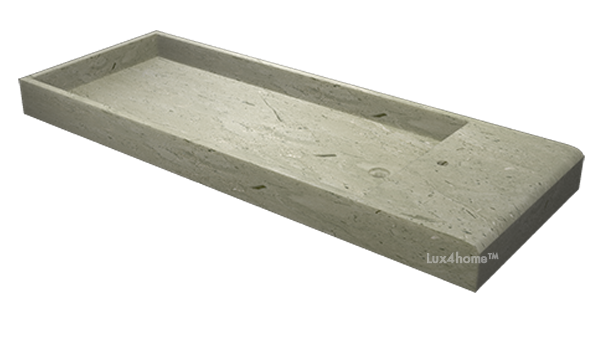 The surrface in amually polished with no use ofpaint, nor putty. 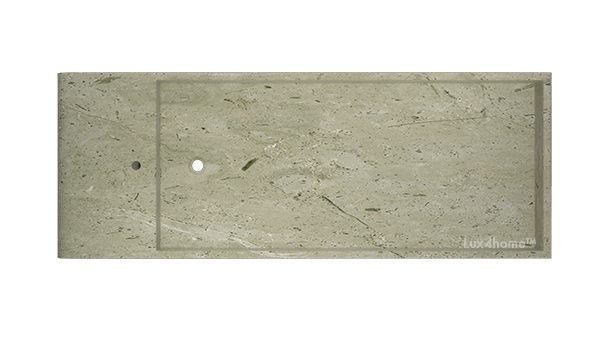 Onl natural stone is ever used.